Caption:OAKLAND, CA - MARCH 01: Paul Millsap #4 of the Atlanta Hawks tries to steal the ball from Draymond Green #23 of the Golden State Warriors at ORACLE Arena on March 1, 2016 in Oakland, California. 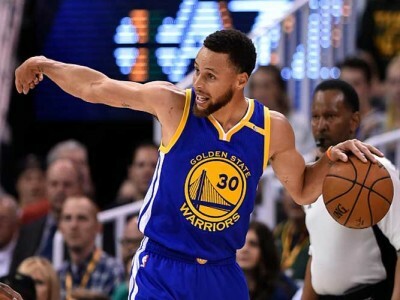 Despite missing star point guard Stephen Curry and Andre Iguodala due to ankle and hamstring injuries respectively, the Golden State Warriors still managed to secure a 109-105 overtime home victory against the Atlanta Hawks Tuesday night, with Draymond Green scoring the shot-clock-beating 3-pointer. 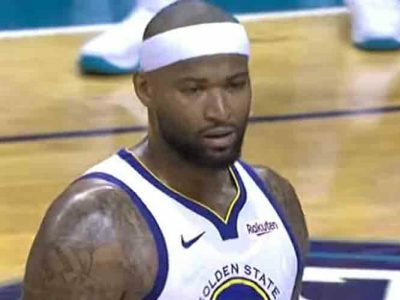 The Warriors were up 104-103 with 1:05 left in overtime, and after Klay Thompson made a difficult pass to Andrew Bogut towards the baseline, Bogut passed it out to Green in a desperate attempt to get a shot off. 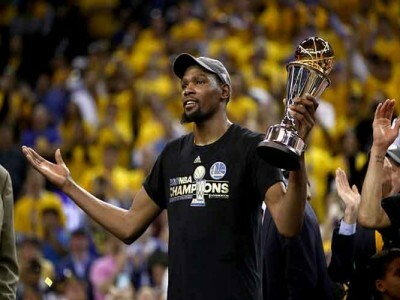 Green capitalized and delivered by picking it up and shooting in one motion to sink a miracle three-pointer. Green’s three didn’t end the game, however. Dennis Schroder made two free throws at the other end to put the Warriors up 107-105, and then Thompson faked Paul Millsap to secure the win for the Warriors. The Warriors have now won 43 games in a row at Oracle Arena, and will look to tie the Chicago Bulls’ record of 44 straight home wins (running from March 1995 to April 1996) on Thursday against the Oklahoma City Thunder. The Hawks will visit the Los Angeles Lakers on Friday. 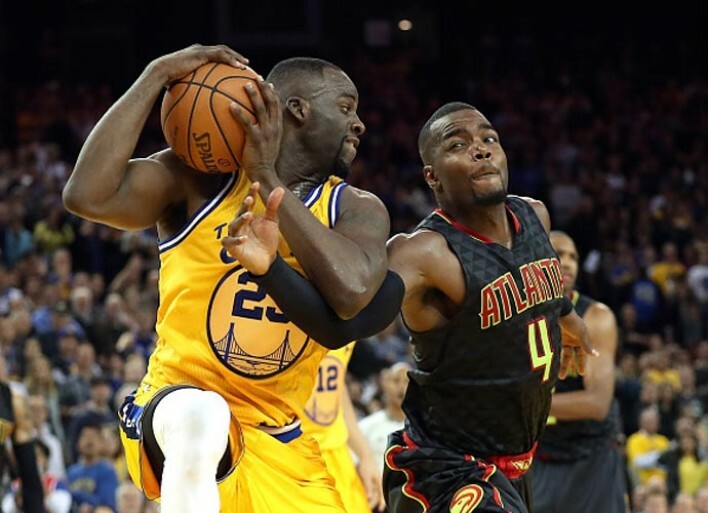 Caption: OAKLAND, CA – MARCH 01: Paul Millsap #4 of the Atlanta Hawks tries to steal the ball from Draymond Green #23 of the Golden State Warriors at ORACLE Arena on March 1, 2016 in Oakland, California.